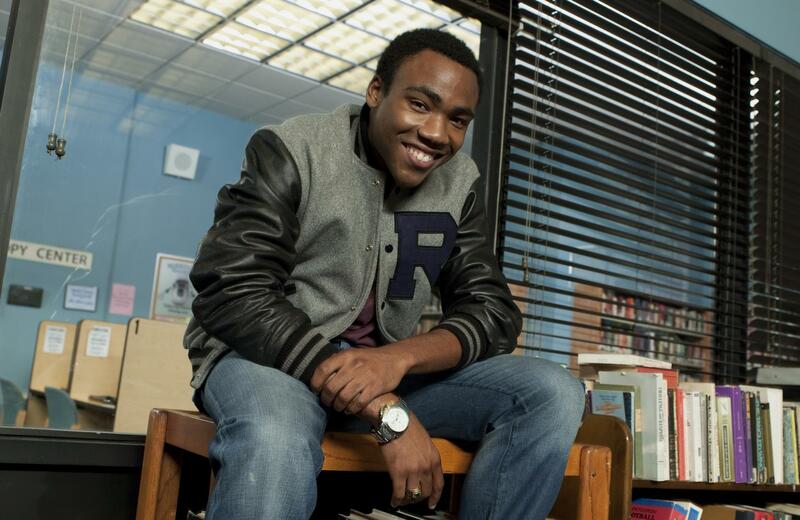 Community’s Donald Glover, Hip-Hop Legend! News about Community returning for a fifth season has got the shows die-hard fans in a pretty good mood. I should know, I’m one of them! But some of the details about what will taking place are a little less enthusing. For example, news that the show was coming back was followed by Dan Harmonn – the show’s forerunner – claiming that he’d be coming back to produce the fifth next season after dropping off for the fourth. But for me, Glover’s best musical contributions occurred on the show, when he and Abed (Danny Pudi) would produce their own hip hop anthems. This included their tribute to Spanish 101, Anthropology 101 (featuring Betty White), and their Christmas rap mashup. Check em out below!